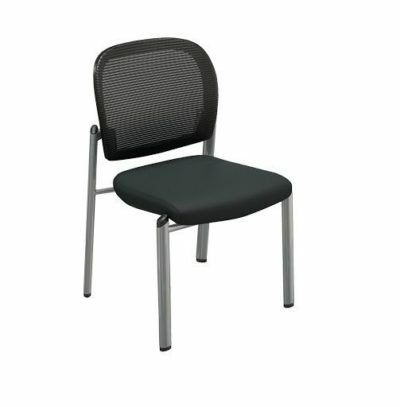 Looking for a used Hon guest chair? 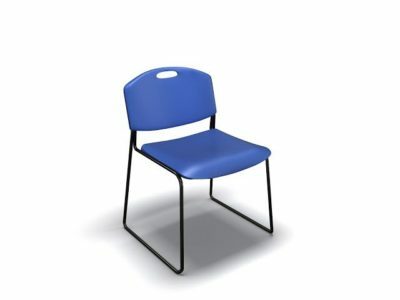 Office Liquidation has a great selection of maple guest chair on display in our big Orlando office furniture warehouse. 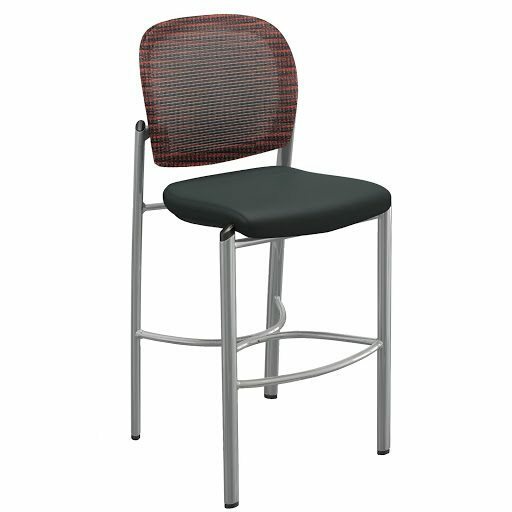 You will find the best quality on pre-owned Hon guest chair. We are Orlando’s pre-owned guest chair source. 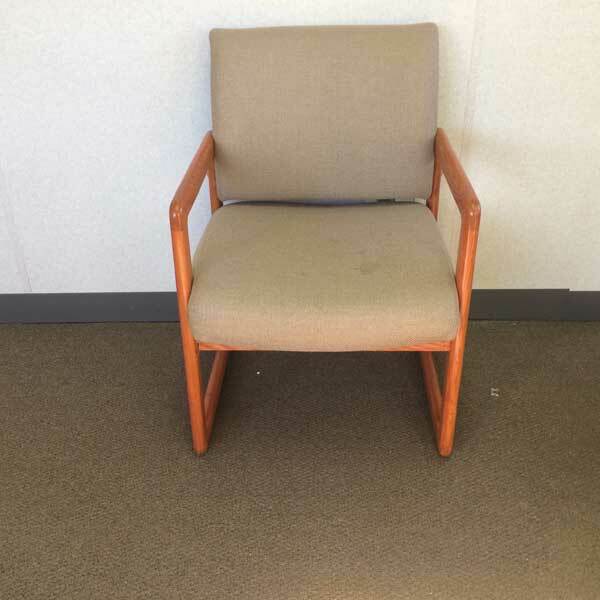 Buy pre-owned Maple guest chair by Hon at Office Liquidation in Orlando.